How do our everyday lives affect climate change? 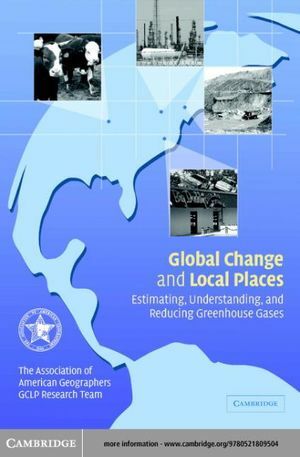 This 2003 book compares four different sites in the United States, and looks at the human factors affecting climate change (i.e. greenhouse gas emissions), how these factors are changing, and what can be done to mitigate the effects at a local level.